Talented Joel Tyril, AKA Dynamite No 1. Reggae Artist, and AMP AWARD winner for his hit “Believe” from St Vincent and the Grenadines only 24 years old, born January 11th 1991 releases his official music video.. He explains that his song aims to uplifts persons especially the youths, to always think positive and believe in themselves no matter how tough the situation is. 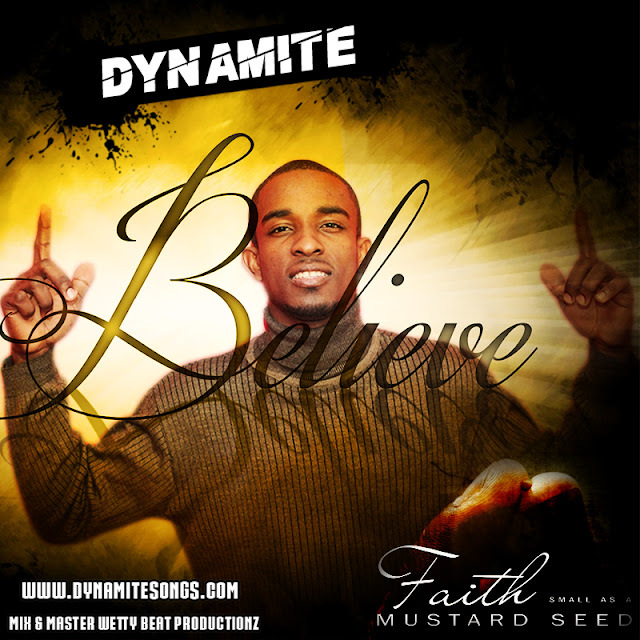 He hails from the rural community of Lowmans Hill Leeward in St Vincent and the Grenadines, where he further stated that his upbringing is what give him the roots to make conscious music..
Dynamite has allot to tell and said he will tell his story through his music.